Including Lzzy Hale of Halestorm, Jeffree Star, Juliet Simms, LIGHTS, Plain White T’s, PVRIS, State Champs, Corey Taylor of Slipknot/Stone Sour, SWMRS and many more! With the big night right around the corner, the 2017 Journeys Alternative Press Music Awards, Fueled by Monster Energy are thrilled to announce even more performances and special guests appearing at this year’s main event! The show will feature a special one-time performance billed as PUNK GOES POP LIVE!, spotlighting surprise performances from various artists featured on Fearless Records’ Punk Goes Pop Vol. 7. The album will be releasedJuly 14; digital and physical pre-orders are available here. In celebration of this special performance, Fearless Records is giving one winner and a friend a chance to win a flyaway for two to the Alternative Press Music Awards, a one-year subscription to Alternative Press and an Amazon Echo (grand prize valued at $3,500). Submit your entry here before July 2 for a chance to win. Also joining this year’s diverse assortment of APMAs performers are GRAMMY® nominated rock band Plain White T‘s playing a stripped-down rendition of their platinum-selling hit “Hey There Delilah,” and hard rock heavyweights Nothing More. Alternative music’s biggest night will also feature a special guest performance from dynamic frontwoman Lzzy Hale of furious rockers Halestorm. In addition, more special guests have been announced! Viewers can expect to see appearances from Patty Walters of As It Is, Attila, Avatar, Ollie Baxxter of Broadside, Chad I Ginsburg of CKY, Creeper, Dance Gavin Dance, Grayscale, Hands Like Houses, I Prevail, I See Stars, Jeffree Star, Juliet Simms, LIGHTS, Lynn Gunn of PVRIS, SWMRS, State Champs, Corey Taylor of Slipknot/Stone Sour, Sleep On It, members of Sum 41, William Control andDan “Soupy” Campbellof the Wonder Years. To be a part of history at the Alternative Press Music Awards, get your tickets here! Tickets are available now, with a limited number of VIP packages remaining. In honor of their 32nd birthday, AP has discounted tickets available for the APMAs, but for a limited time only. As our special gift to fans, these low prices will be offered throughout the rest of the month and start at just $15. The APMAs will once again broadcast live internationally. Details on streaming to come next week. The APMAs are also pleased to honor three of today’s biggest and most influential musicians with the event’s top honors. Multi-platinum GRAMMY® winning hard rock/metal legends Korn will take home the Vanguard Award, trailblazing musician Laura Jane Grace of critically acclaimed rock band Against Me! 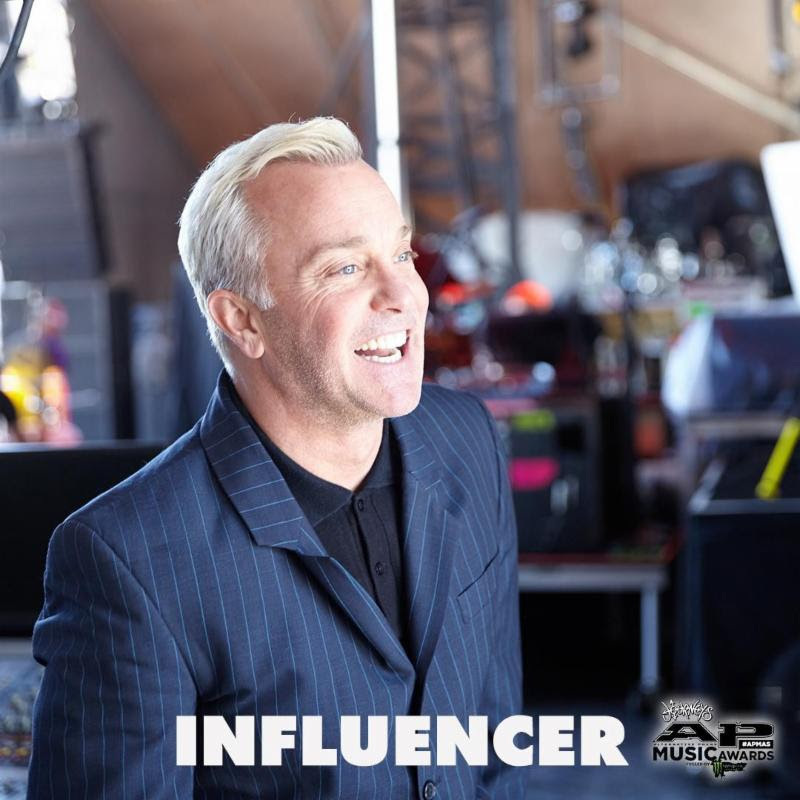 will be honored with this year’s Icon Award, and Goldfinger frontman and producer John Feldmann will receive the inaugural Influencer Award. The APMAs Icon Award is given to an artist or group that has inextricably linked themselves to a defined aspect of the cultural history of rock. The recipient has been recognized by both peers and fans as a foundation for change and inspiration, both sonically and culturally. 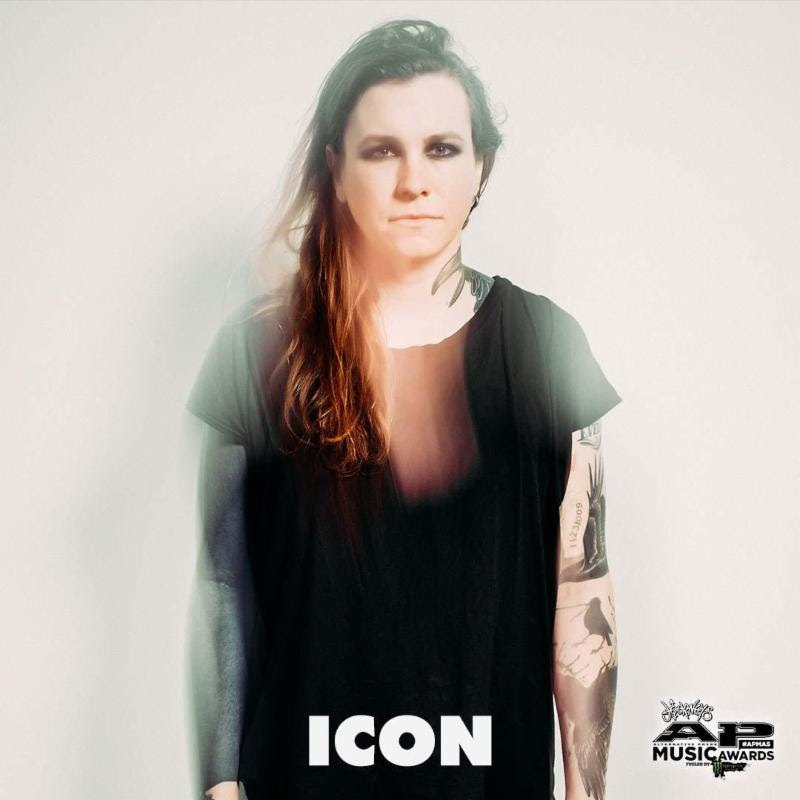 Laura Jane Grace is the founder and frontwoman of powerful punk band Against Me!, whose strident live performances are the closest thing this generation has gotten to the Clash. By remaining true to her punk-rock ideals and creating stirring anthems transcending generations, Grace has created an awareness of transgender politics and culture in a way that parallels the human condition. She has become a torchbearer for real, unvarnished punk rock and a steadfast advocate for the LGBTQ community. 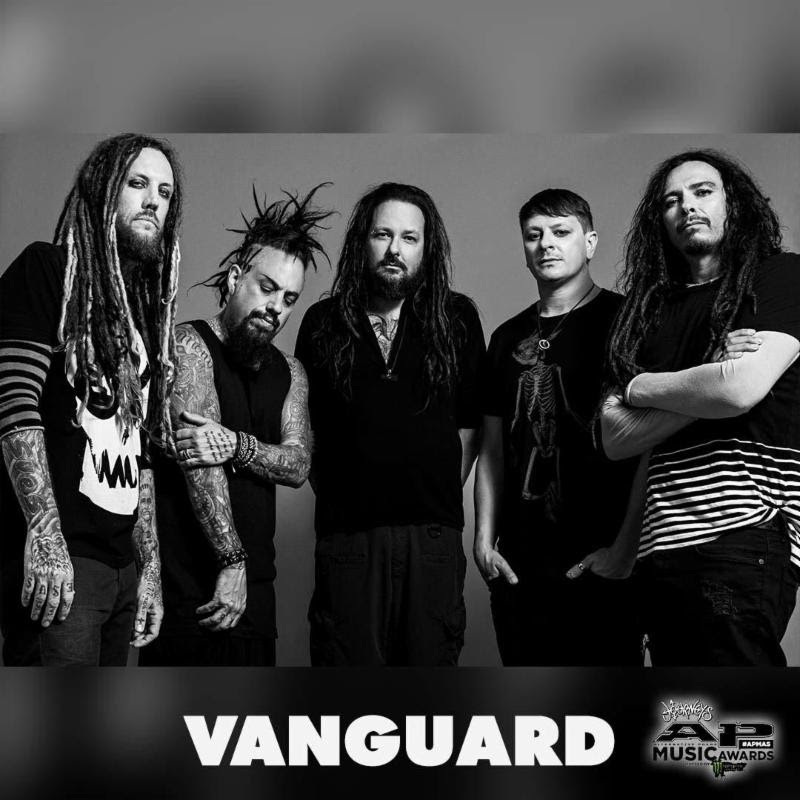 The APMAs Vanguard award is bestowed to an artist or group who have contributed groundbreaking works to a music culture. Over time, the recipient has challenged themselves and influenced those around them to re-invent music in the pursuit of the unexplored. Their efforts shatter the status quo and define the foundation for trends within a number of music genres. Over the course of two decades, Korn have not only built a career with their patented rap/metal hybrid, but also have become an enduring sonic force in heavy music. By coupling unvarnished emotions with hard rock, Korn were able to access the angst of a generation, cementing the band’s status as bona fide rock legends. They have served as a gateway into heavy music for countless bands across multiple genres, maintaining a hip-hop vibe with a full metal racket. The Influencer Award is given to someone in the music industry who has changed the landscape sonically, professionally and culturally. This person has acted as an innovator on their own behalf as well as being a creative conduit for others looking to further define their own particular aesthetic. They are the visionaries, they light the fuse: They are the influencers.Few musicians in this scene have attained the kind of success John Feldmann has enjoyed throughout his career. Since Goldfinger cemented themselves as one of the most legendary entries to the third-wave ska movement in the mid-’90s, Feldmann has been a ubiquitous underground heavyweight. He later left his mark on the scene behind the boards, developing young bands such as the Used, Story Of The Year and 5 Seconds Of Summer. Whether working with budding acts or pop-punk legends, Feldmann has been helping bands harness and hone something deep within themselves for nearly 20 years. There are less than 30 days left to cast your vote for your favorite artists, so be sure to make your voice heard here by June 30. Check out a full list of nominees here. There are tons of other amazing artists that have been announced to perform, including All Time Low, Against Me!, Andrew McMahon In The Wilderness, Bone Thugs, Korn, Machine Gun Kelly, New Years Day, ONE OK ROCK, Pierce The Veil, The Pretty Reckless and Sleeping With Sirens, Waterparks and an epic group drum performance featuring Adrian Young (DREAMCAR, No Doubt) vs. Frank Zummo (Sum 41, Street Drum Corps) and a secret special guest you will not want to miss. 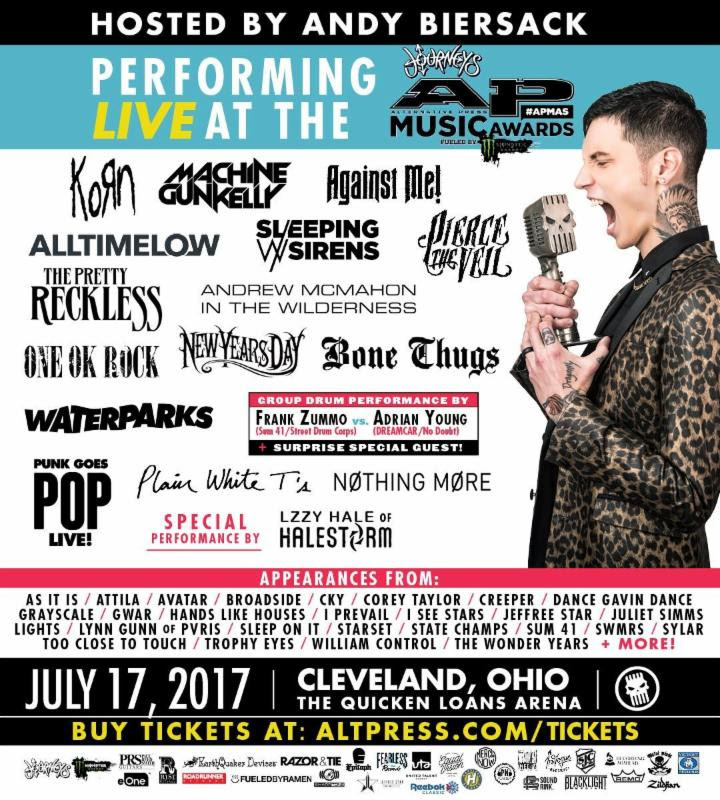 Watch www.altpress.com/apmas for more details on performers, presenters, red carpet appearances, surrounding events and more.